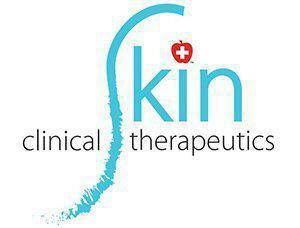 Clinical Skin Therapeutics Blog Fuller Looking Lips WITHOUT Fillers?! 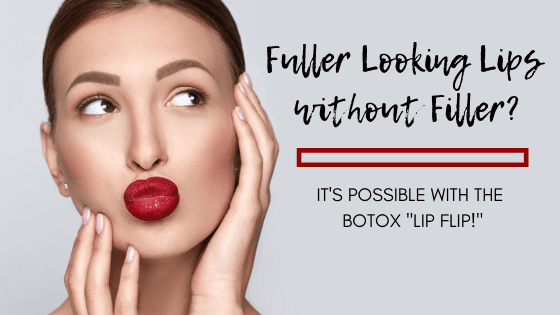 It's Possible with the Botox® "Lip Flip!" Are you looking for fuller looking lips, but you don’t feel ready to commit to dermal fillers? Have you already had a lip enhancement, but would like to accentuate the shape of your lips without purchasing more filler? Then, it may be time to discuss the popular new trend of the Botox “Lip Flip” with your qualified injection specialist! Using Botox to in lip area may go against what you have previously learned about the difference between dermal fillers and neurotoxins. Most of us associate dermal fillers, like Juvéderm® and Restylane®, with filling and smoothing out our wrinkles or plumping up our lips. 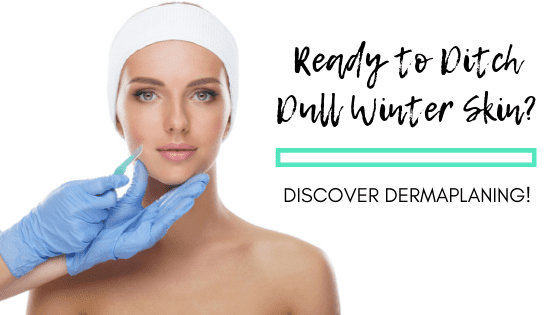 Dermal fillers frequently contain a substance called Hyaluronic acid (HA) which attracts water to itself and therefore causes the volume in tissue to increase. 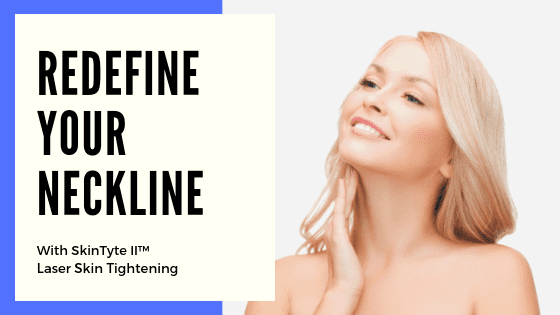 On the other hand, neurotoxins, like Botox, are generally associated with softening the contractions of muscles that contribute to the formation of wrinkles. Botox does this by blocking the small receptors on your muscle’s nerves from receiving the signal from your brain to contract. So, how can Botox possibly make your lips look fuller? So how does it work? 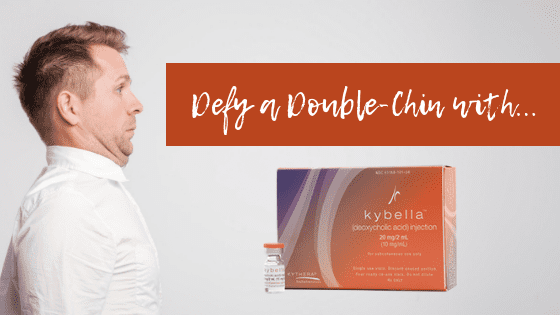 First of all, the Botox “Lip Flip” can be performed alone or in addition to dermal lip fillers like Juvéderm and Restylane. 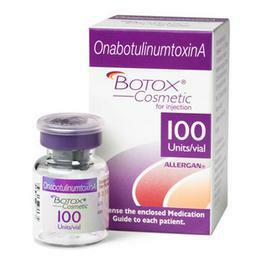 When used alone, Botox can cause the upper lip to softly flip upwards and expose more of the surface area of the lip. This action makes your upper lip appear fuller and more pronounced. It is a practical option for patients who want a very conservative lip enhancement and for those who want to combine it with dermal filler for a more pronounced and full enhancement. The Botox “Lip Flip” should not be performed by just any provider. There is A LOT of movement around your mouth area, and the muscles in this area are intricate. 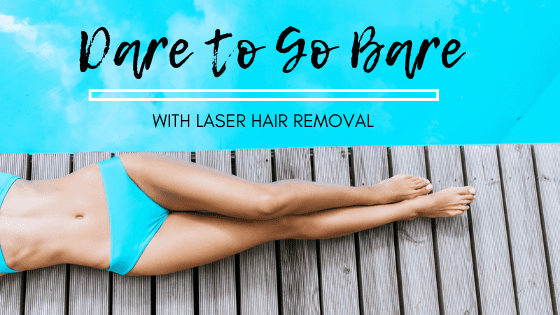 Make sure only to pursue this treatment with a qualified injection specialist who is licensed and who has performed this treatment several times. When performed improperly, the Botox “Lip Flip” can impair muscular contraction that assists in the movements you make to drink from a straw, purse your lips and make certain expressions. 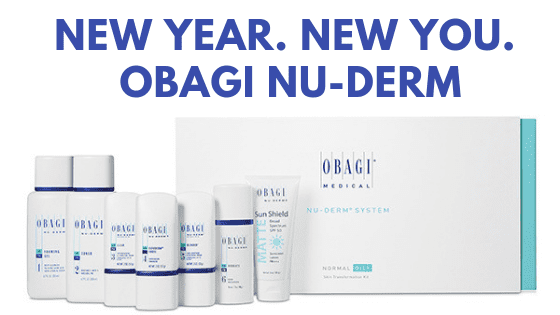 When performed correctly, your outcome should look soft and natural and last up to 8 weeks. Are you interested in trying the Botox “Lip Flip” or adding it onto your next dermal filler lip enhancement? 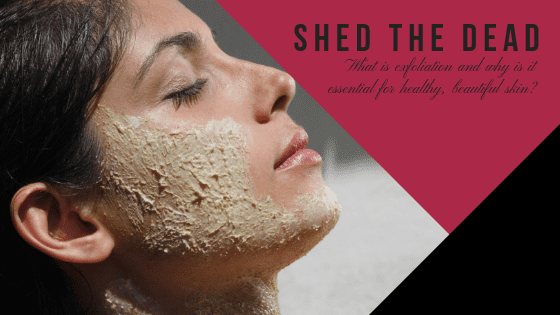 Schedule a complimentary consultation with Monica Everson, RN to discuss this technique by calling (952) 997-9306! LIMITED TIME OFFER: During February 2019 you can try out the “Lip Flip” for FREE! 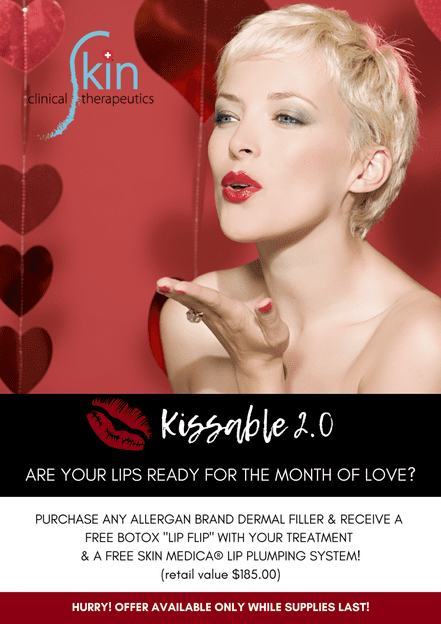 Our Kissable 2.0 package includes a FREE Botox “Lip Flip” and SkinMedica® Lip Plumping System (retail value $185) with the purchase of any dermal filler lip enhancement!